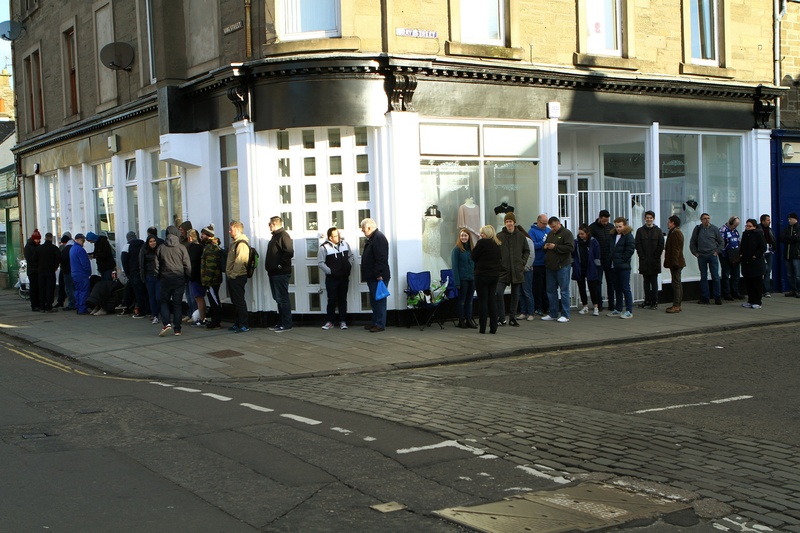 A Dundee band could be playing alongside the likes of Noel Gallagher and Catfish and the Bottlemen at a festival in July. 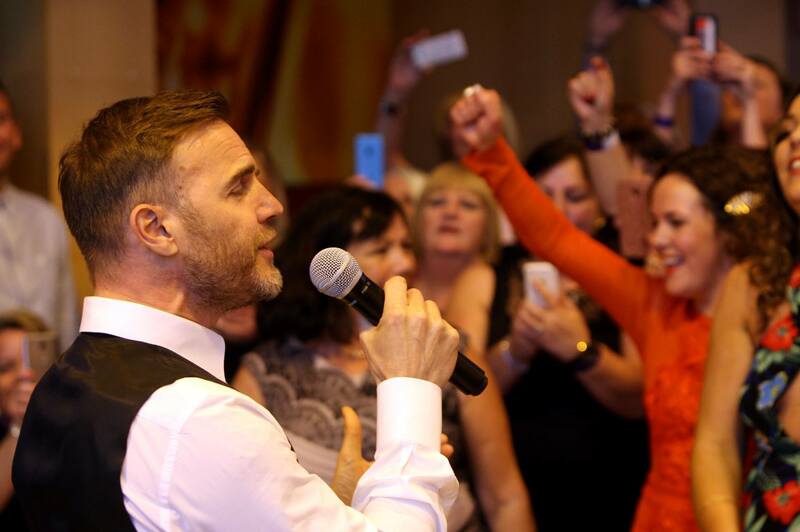 A Dundee superfan has said she feels "numb" and lost for words after pop star Gary Barlow surprised her at a party. Dundee's history will come to life through music next week.